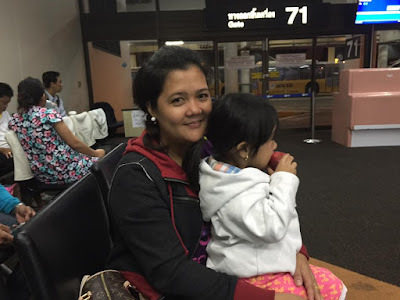 I've heard so much of Phuket, the "Land of Smiles" biggest island and one of the country's most famous tourist attractions before coming to Thailand seven years ago. With its picturesque view, Phuket was undoubtedly an eye-candy of travel magazines and travel websites at the time. Phuket was all over the news as well when it was hit by tsunami in 2004. But its economy was able to bounced back immediately and is now back to its former glory. I've been to Phuket for the first time three years ago but never had the chance to explore the beauty of the island much. I was a part of my university's sports team aiming for the gold, so the purpose of seeing more of the island didn't transpire. 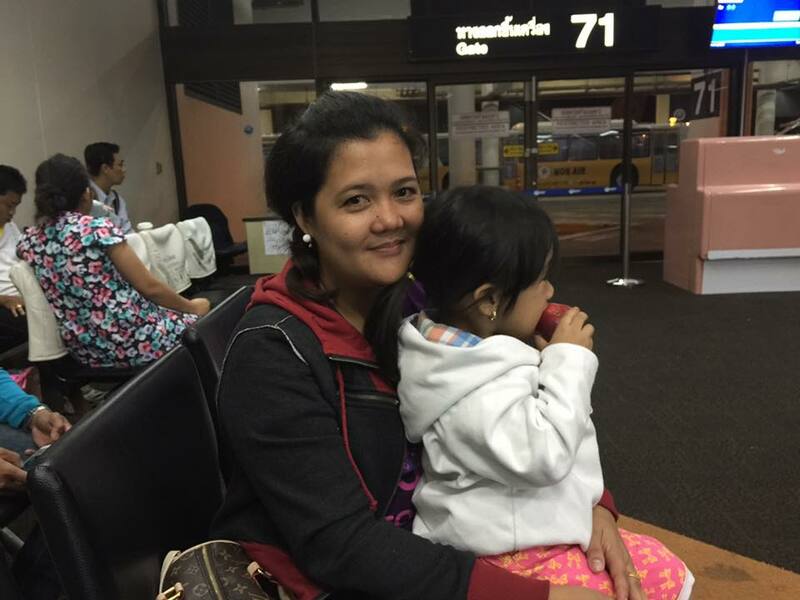 So, in July this year, the much-awaited long weekend, I took my wife and my daughter and we were joined by three of our friends in Phuket. 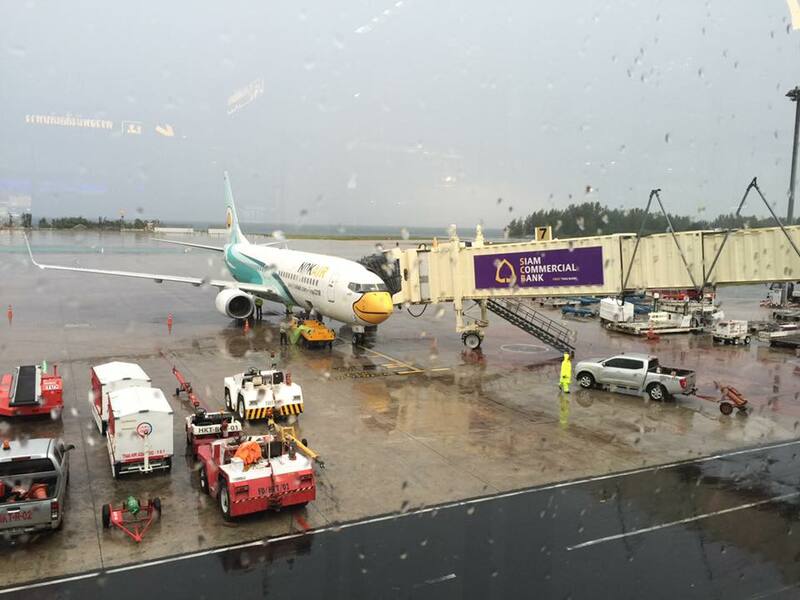 Since we booked our flights a month before the scheduled trip via Nok Air, we got a very nice deal. It was about 1,500 baht only per pax from BKK to HKT and back. Our hotel was also nice and comfortable - paying only 1,600 baht for a three-bedroom suite for two nights. And of course, we all chipped in for the cost of our temporary abode. 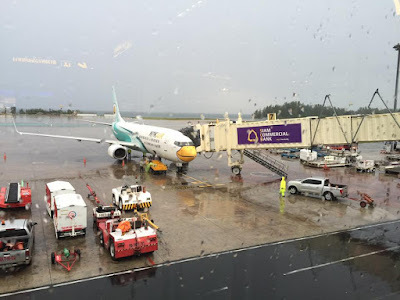 The trip from Bangkok to Phuket was nice albeit no cooperation from the weather. It was raining! If it didn't rain we probably had some nice photos of the view down below. 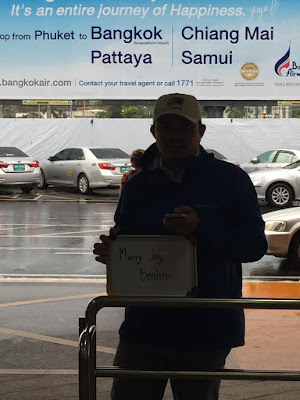 Anyhow, we were picked up at Phuket International Airport by the van driver of Phuket Travel and Tours holding a sign that bore my wife's name. A little while later, we were in the van admiring the view of Phuket in the morning. After our breakfast at a local restaurant by the road, we then headed to our hotel/condominium in Kamala to take an hour rest before the scheduled island hopping. 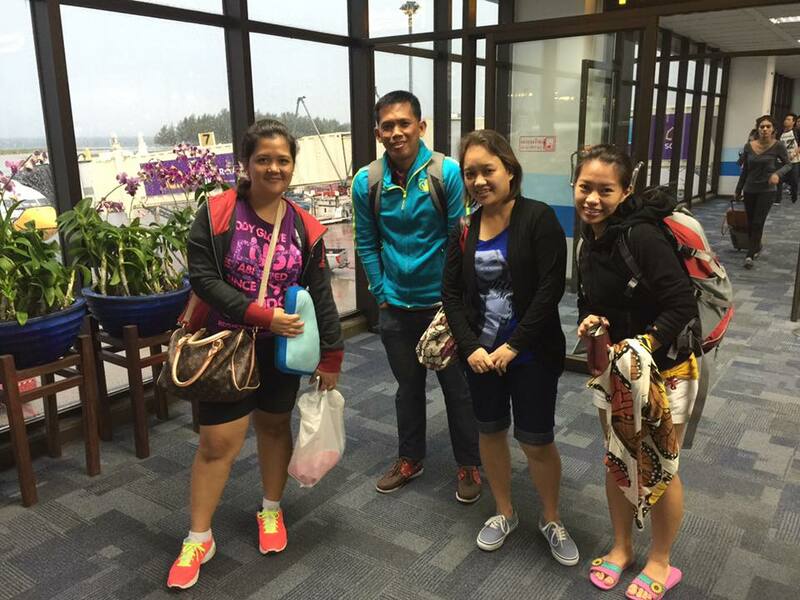 I was impressed by the modernity and design of our accommodation even from afar. It looks elegant and classy, like the ones in movies where the rich antagonist reprimands his/her goons. I will make a dedicated post about our accommodation next time. 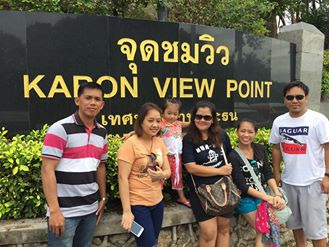 After admiring the beauty of our temporary abode and chose which room each of us will occupy, we rested for an hour and waited for the van for our Phuket city tour. We were so excited to see more of the island's beauty and take selfies. Haha. Our first stop was Karon Viewpoint, the mot popular and most visited viewpoint in Phuket. 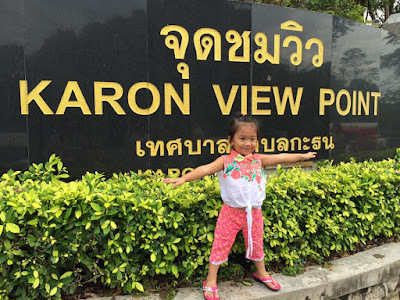 Our driver told me that the name should be "Kata Viewpoint," but the sign by the road says Karon Viewpoint. Why is that? 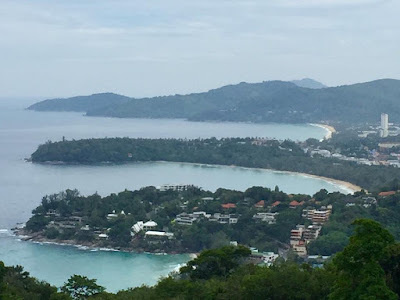 I did a little research and found out that Karon Viewpoint offers spectacular views of both Karon and Kata beaches on the south side of Phuket island. Anyway, the place doesn't only offer nature's beauty as it has some stalls selling food, drinks and the like - dedicated for those people whose tummies aren't cooperating (talking about the lesser evil). Smirk. And because there were people from different parts of the world, we heard different languages too. I heard Spanish, French, German, and of course Thai. There were also other languages I wasn't familiar with. 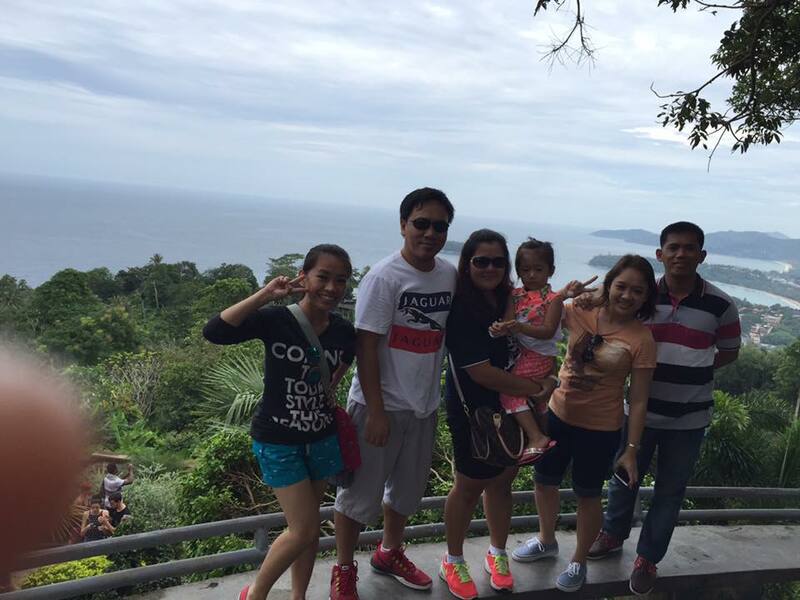 The view from the top was indeed stunning. If we were already impressed of its beauty despite the somewhat not clear sky brought by the rain, I reckon sunset here will absolutely take our breath away. John Benliro hails from Palawan, Philippines. He's a travel enthusiast who loves to read geography books as well as those authored by Sheldon and Grisham. 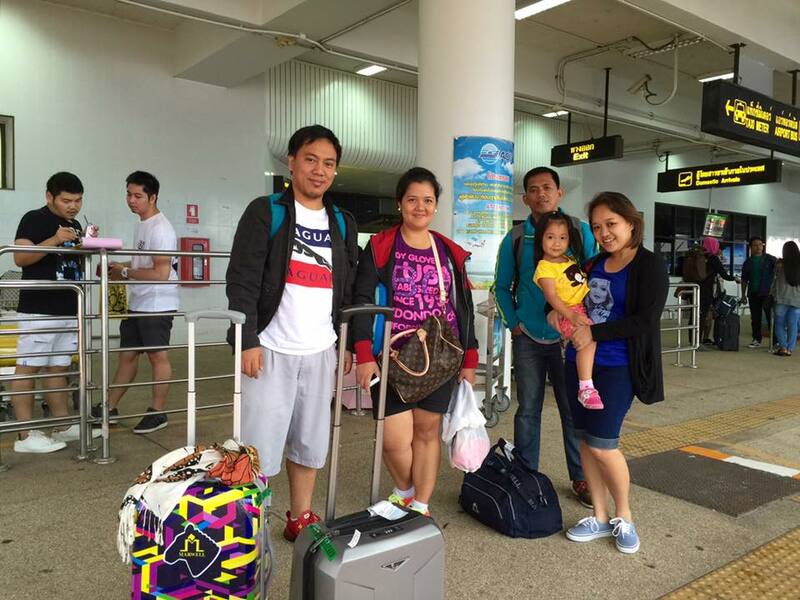 He's a full time lecturer at a university in Thailand and has been blogging since 2009. Come and join him in exploring the vastness of our imagination, drifting from land to land one step at a time.